Klaus Gietinger is a German screenwriter, film director, and historian based in Frankfurt am Main. He has published several books on German fascism, the Communist movement, and a history of car crashes, and his most famous film is the 1985 southern German classic Daheim sterben die Leut'. More information can be found at his website, www.gietinger.de. Interview and translation by Loren Balhorn. 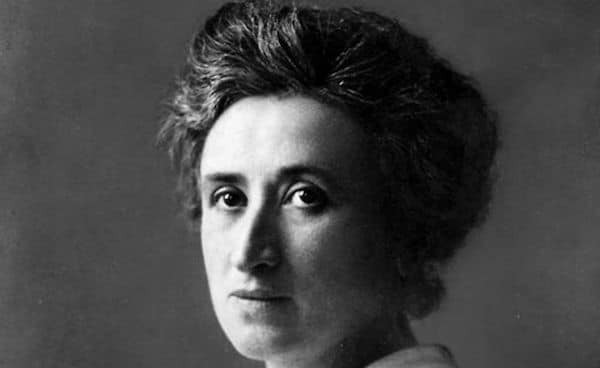 Interview originally published by the Rosa Luxemburg Stiftung.